Successful negotiation of a brand licensing arrangement enabled a subsequent £60 million merger transaction between longstanding client GPEA (the parent company of the Guild of Property Professionals and Fine & Country) and easyProperty. 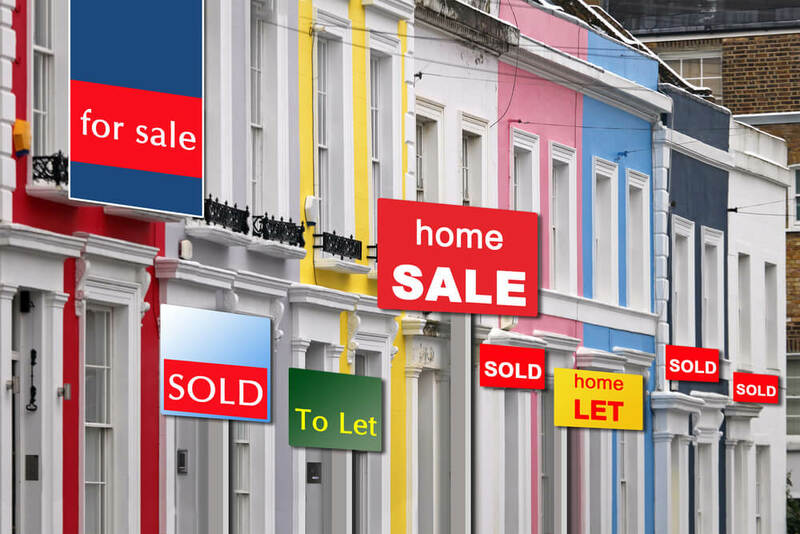 The merger is highly disruptive in the estate agency sector; it enables the group to provide online sales and letting solutions across the full range of the UK residential real estate market. It was arguably the most reported prop tech deal of 2017; the Hamlins team advised on the M&A transaction as well as the ongoing senior management incentivisation arrangements. Hamlins successfully renegotiated with the Easy Group, and particularly Sir Stelios Haji-Ioannou, a global long term branding licence to use the easyProperty brand. The transaction involved an intensive re-negotiation of a global brand licence to enable the easyProperty brand to form part of a larger collaboration with the Fine & Country, easyProperty and Guild of Property Professionals brands. The deal also involved a renegotiation of the existing licence arrangements with Sir Stelios’ easyGroup. In addition, Hamlins has been successful in winning all of the ongoing legal work for the enlarged group. Commented Jon Cooke, the new CEO of e-Prop Services Plc: “The merger is a game changer for the UK residential property market. Hamlins’ legal, commercial and branding expertise and understanding of the property and digital industry has ensured this significant transaction has been carried out seamlessly to a very short timetable”.